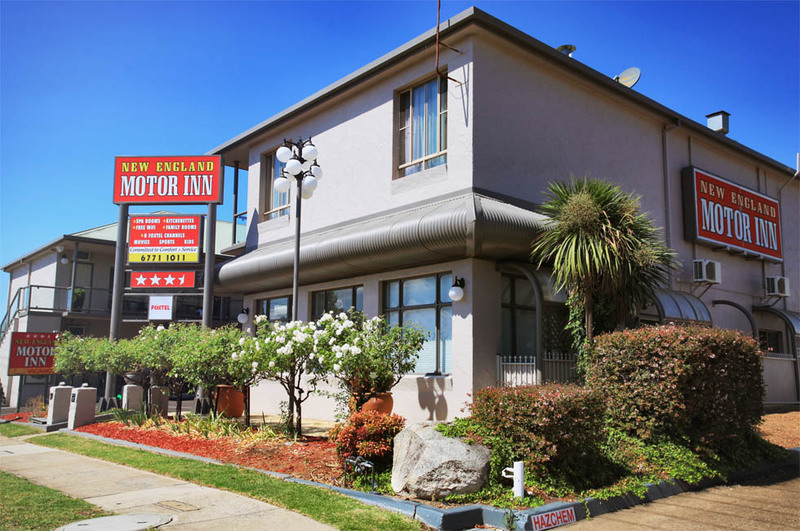 When selecting New England Motor Inn as your Armidale Accommodation you can be assured of convenience, comfort, and value for money. 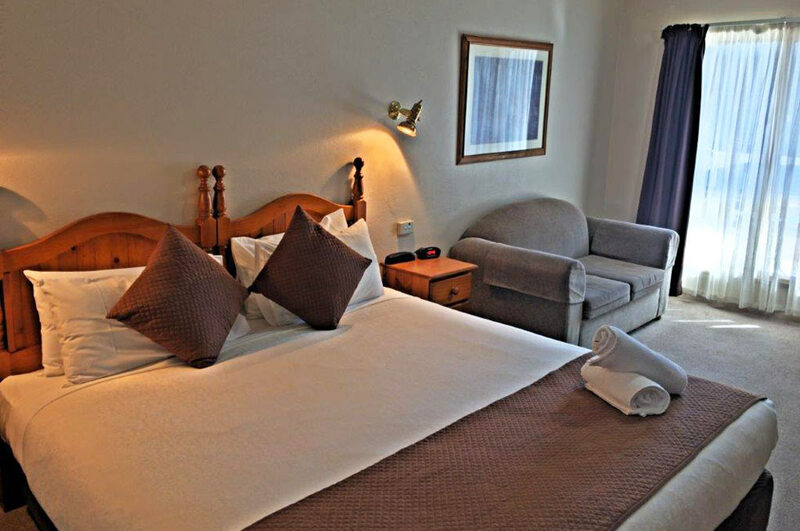 We are the closest Armidale Motel to the city centre. 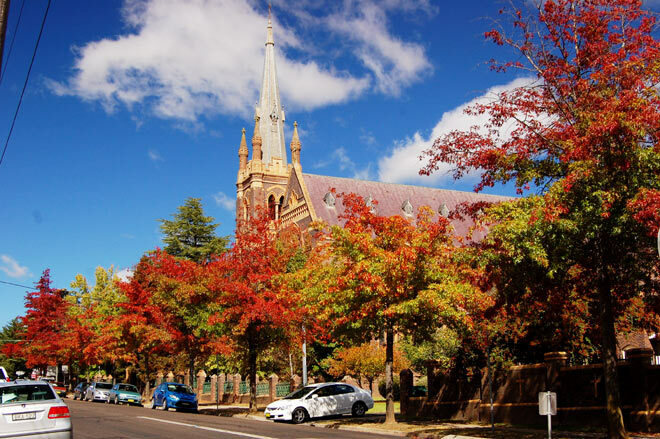 Our location places you in the heart of Armidale with easy access to all it has to offer. 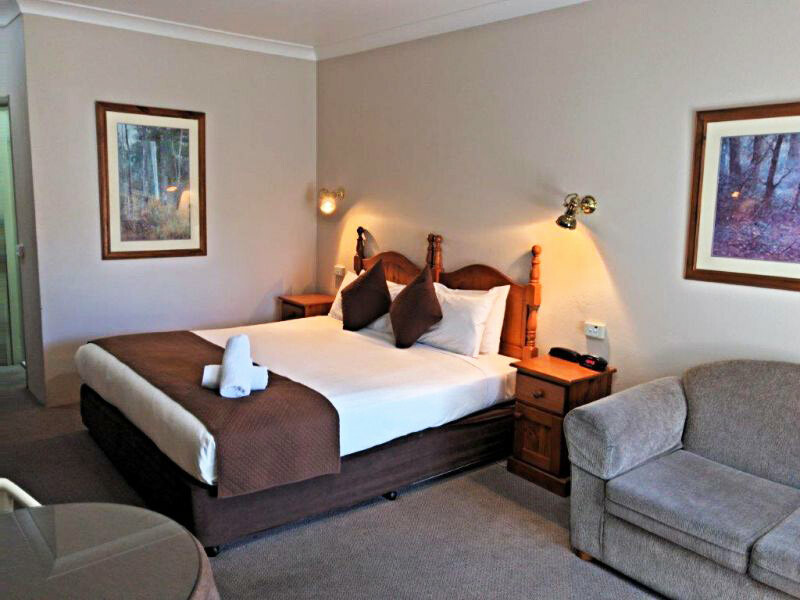 Armidale's restaurants, cafes, boutique shops, art galleries, shopping malls and clubs are all within a short walk and makes our Motel an ideal Armidale Accommodation. 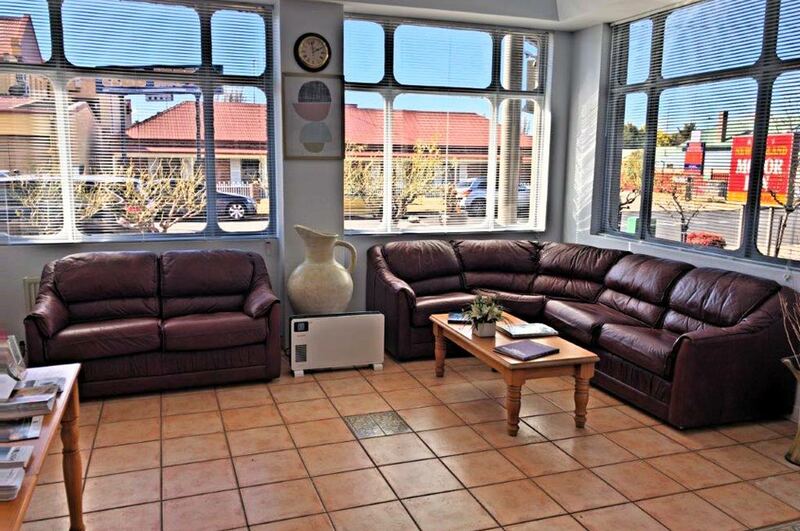 We have rooms to cater to the needs of all our clients. 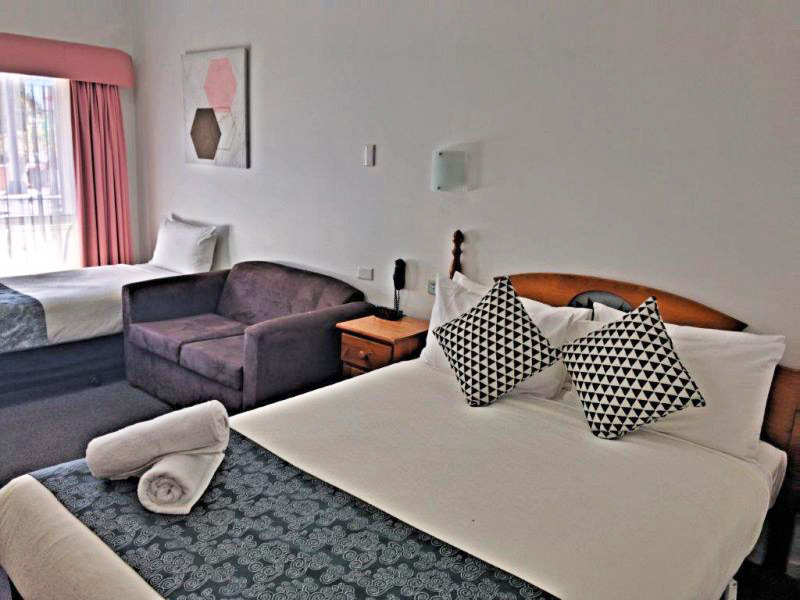 Whatever your needs you will find a comfortable place to rest with us. 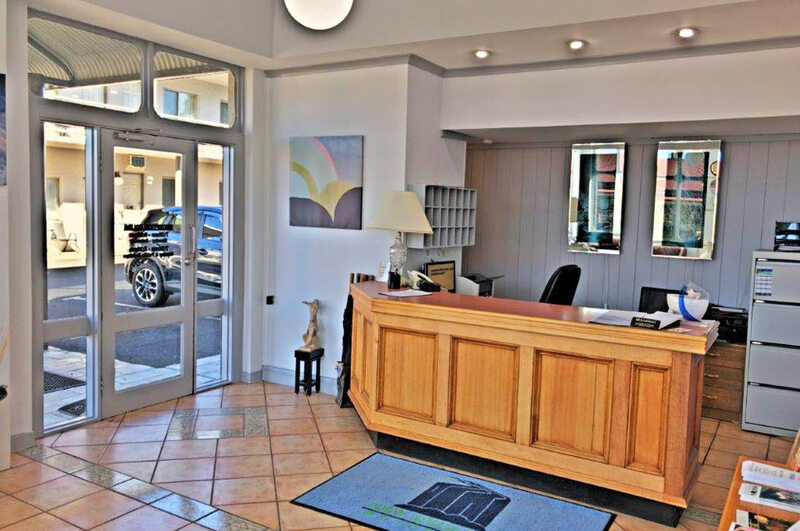 Our location affords you access to the best eating out in Armidale, you can also chargeback to us from the Bowling Club next door and The Wicklow across the road.